Home / fifa world cup final 2010 / netherlands / oracle / paul the psychic octopus / prediction / prophecy / south africa / spain / Urban Oracle Paul - Can Paul the Psychic Octopus Solve All Our Problems? Urban Oracle Paul - Can Paul the Psychic Octopus Solve All Our Problems? 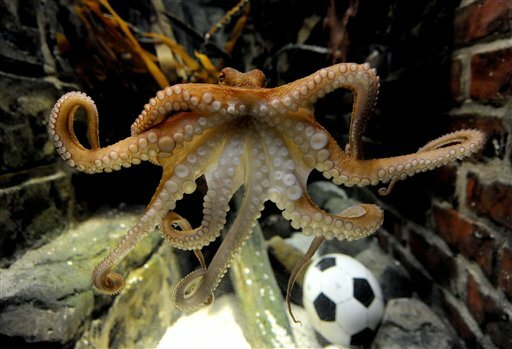 What will happen to Paul the octopus after Fifa World Cup? I have no clue but his recent predictions have stunned the world. He is enjoying the limelight now, but what’s next? If his prediction for the final match goes right then people will just make him a demigod and if something goes wrong and Spain loses the match – then he will just be dumped by everyone including his critics. Lately, Paul’s prophecy is making headlines; even there are incidents of death threats. Soccer world cup is a grand event and it’s the dream for every player to hold that beautiful cup and prophecies like these could never break the spirit of the game. Yet, there will be discussions everywhere if Paul’s prediction goes right? I have nothing against him but I just wonder what if he is real. Do you think his guesses can change the world? Do you think he can forecast about tomorrow beautifully as he is doing for the World Cup (Big event)? I guess not. We aren’t living in a Utopian world. There’s no room for fiction. Everything here depends upon performance and if you fail, you are out of the game. It’s just like a knock out match. 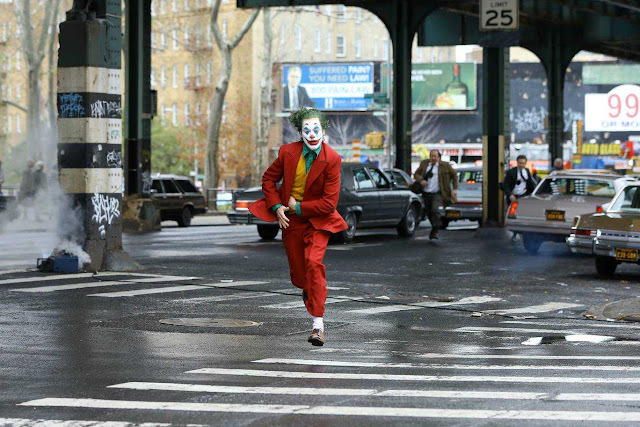 Normal lives are never benefited at large but the invincible slow crisis is killing us every day, every night. Everybody is excited about tomorrow’s match between Spain and Netherlands and also everybody’s excited to know if Paul the physic octopus triumphs or fall and I am not an exception. I am just curious to know how an Octopus knows so much about the game Soccer. Almost every news channel must be having different stories to tell after the world cup final. I am sure there will be debates on him. I know if he succeeds, he will be remembered and praised. I may not be an avid soccer fan but I am following every bit of this world cup. I have all praises for South Africa and waka waka. I am supporting Spain not because Paul said that they will win, I am supporting them because I like their game. Let’s hope Paul’s prediction comes true because we need someone like him to predict the future of technology, literature, politics, blogging, motion pictures and of course soccer in the days to come. Octopus’s life span is very short but if Spain wins then I am certain about his immortality. So, let’s wait and watch before coming to any conclusion. Can u believe it... the Oct was right! 2) Paul likes shades of red and yellow. Given that from uruguay it chose Germany and from Netherlands and Spain chose the latter. I have a hunch it's the first one.